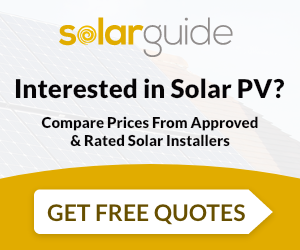 About Phoenix Solar Systems Ltd.
We are a PV solar panel installation company based in the North West. We specialise in the installation of Photovoltaic Solar Panels to domestic and commercial properties. In order for customers to take advantage of the governments very generous feed in tarrifs, before April 1st, 2012 (feed in tarrifs will be reduced by approximately 10% from the 31st of March 2012). We are currently looking for new clients interested in having PV systems installed. A) you can earn up to £2100 per year, tax free from your electricity supplier for all the electricity the system generates. C) any electricity your system generates, that you do not use. you sell back to your electricity supplier. Should you find all this abit confusing? (which alot of people do) please contact us and we can arrange an appointment where everything will be explained to you at your own pace. Phoenix Solar Systems Ltd. supply and install Solar PV. For similar installers in this area please visit the Barrow-In-Furness solar page.